And they say the media doesn’t turn kids into criminals. In 1938 one of the most popular radio shows was a serial about haunted houses. In the Bicton area, every young boy aged between nine and twelve would sit glued to the wireless to hear the latest episode. 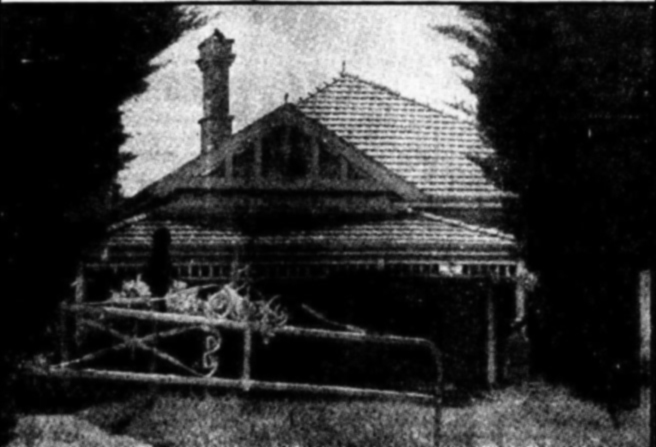 So, when a rumour spread that an empty house on Canning Highway in Palmyra was haunted, it was going to be impossible to keep them away. Especially when the boys were told that there was a reward of £5 for the first person to capture the spirit. Around 25 of the little horrors got together, determined to become WA’s first ghostbusters. And that many eager boys, all determined to ensnare a phantom, found the house was locked. This minor detail was not going to stand in their way. Windows were broken, and the front door was forced open. One poor unfortunate found himself pushed right through the French windows by the surging kids behind. Of course, that’s not exactly what they said to the investigating police officer. In fact, they said that they had just touched the door and it had fallen off its hinges. And when one lad had merely laid a finger on a window it had broken all by itself. Once inside, they discovered… the ghost. Okay, it turned out to be one of their gang with a white sheet over his head, and who presumably had been the ringleader in stirring up the whole escapade in the first place. But it was a bit like a spectre. 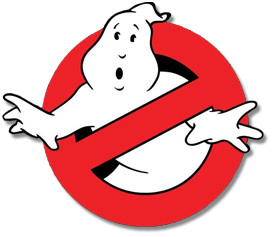 All the ghostbusters were too young to charge with criminal damage, but they still cost their parents a pretty penny to put the damage right. ← Previous Post You know what gets my goat?